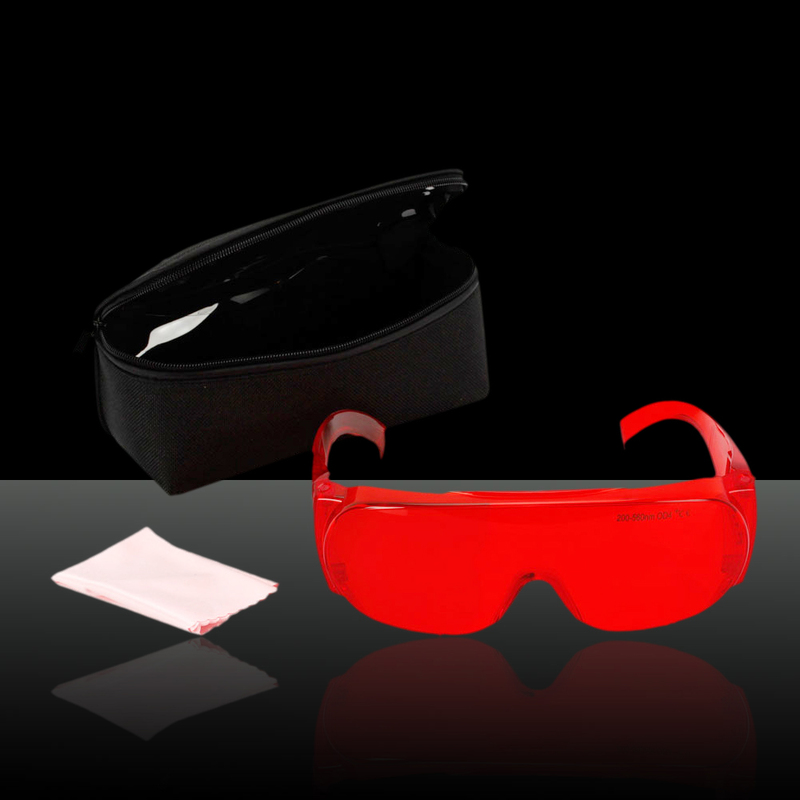 Laser Eyes Protective Goggle Glasses are designed to protect your eyes from laser light used in medical, military, research, education and many industrial applications. 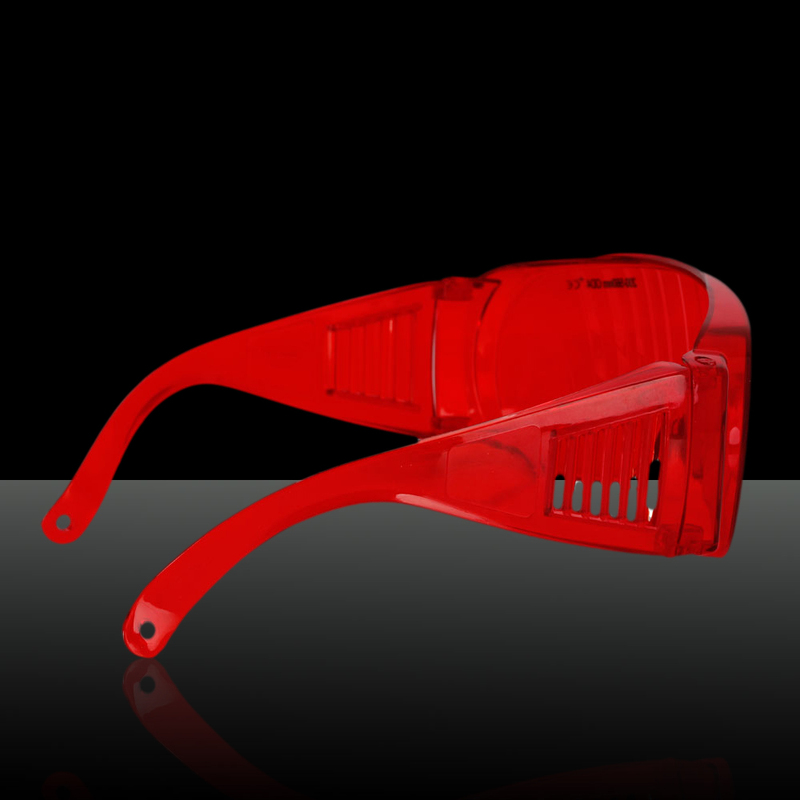 They can be similar to goggles or be lenses incorporated into other pieces of protective eyewear. 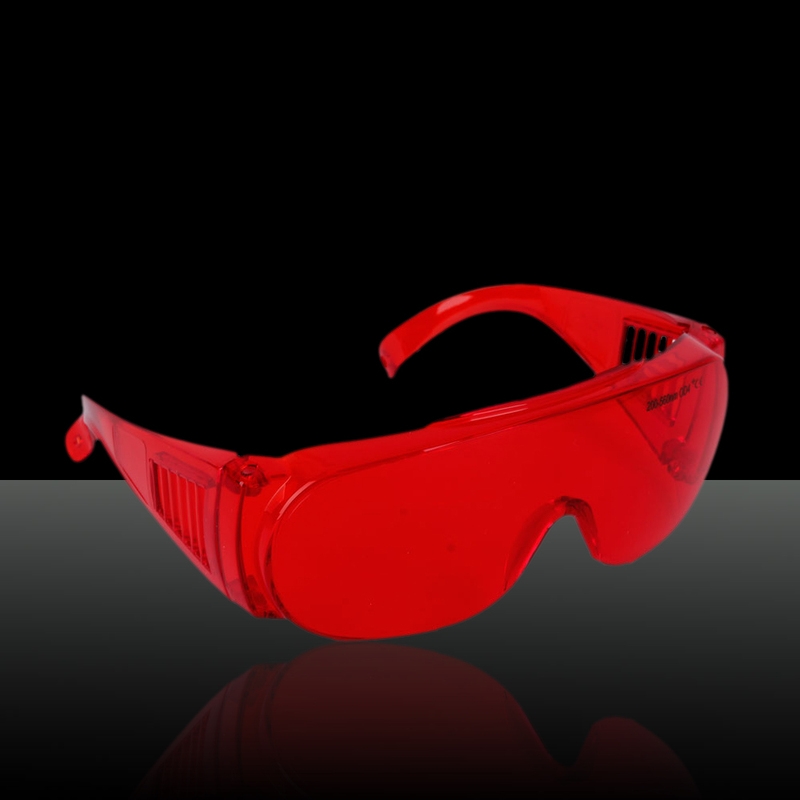 Laser protection goggles work on the basis that laser light is one frequency, making it easy to filter out. 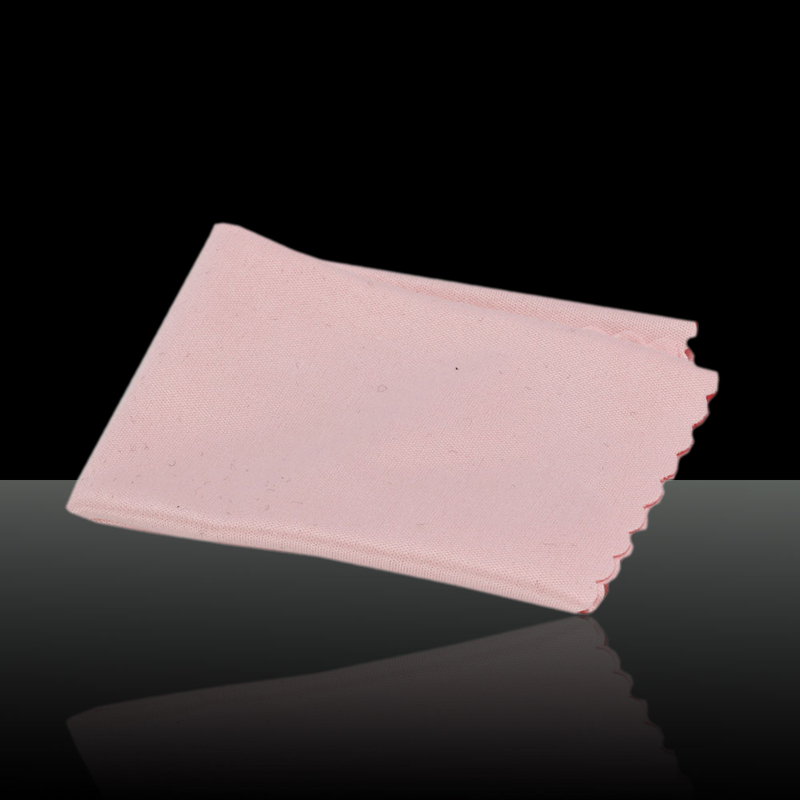 Also there are many different types of lasers that operate at a variety of wavelengths and power. The unprotected human eye is extremely sensitive to laser radiation and can be permanently damaged from direct or reflected beams.